Nothing is more important to the safety of your vehicle than a properly operating braking system. 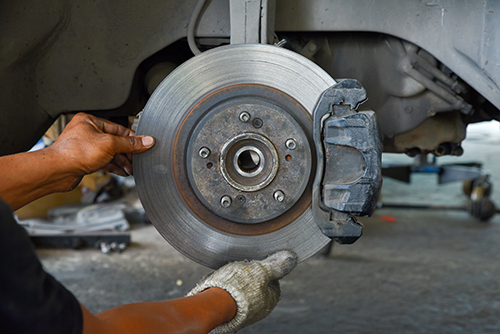 Your car's brakes are its last line of defense, so be sure to get them inspected at the first sign of trouble. Fortunately, regular brake inspections and maintenance can help you avoid dangerous situations and provide peace of mind when you're on the road. Catching break problems early can also save you money on repairs. 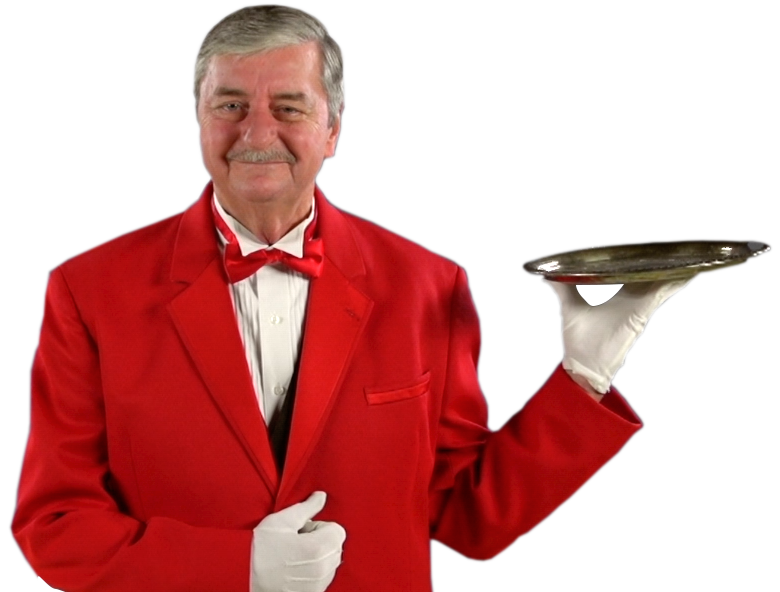 At Butler Automotive we have built a reputation for honest and dependable brake service. We are fully licensed and insured, and all our mechanics are hand-picked for experience to assure a quality job every time. We are fully qualified to repair even the most technical anti-lock brake and traction control systems.